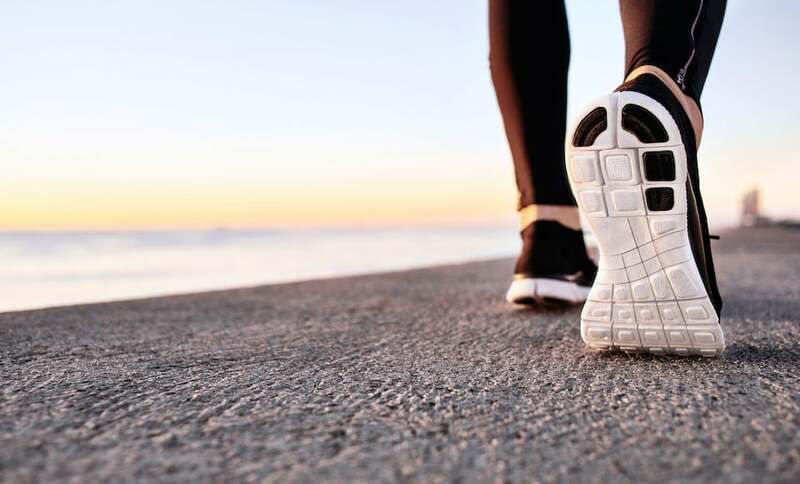 Experts say that while 10,000 steps a day is good number to reach, any amount of activity beyond you’re currently doing will likely benefit your health. 10,000 steps daily is approximately 5 miles, an equivalent of 30 min of activity and you will burn around 500 calories. Unless you have a very active lifestyle or profession, you probably don’t reach 10,000 steps on a given day without putting some effort into your activity. This could be a lifestyle change such as walking to work, or the addition of an exercise routine to your days. It should be enough to reduce your risk for disease and help you lead a longer, healthier life. The benefits are many: lower BMI, reduced waist size, increased energy, and less risk for Type II diabetes and heart disease. Wearing a pedometer or fitness tracker is an easy way to track your steps each day. Start by wearing the pedometer every day for one week. Put it on when you get up in the morning and wear it until bed time. By the end of the week you will know your average daily steps. You might be surprised how many, or how few, steps you get in each day.